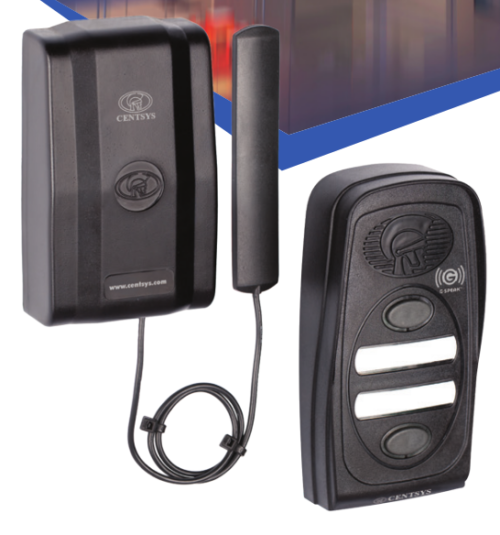 The intercom system with unlimited range! 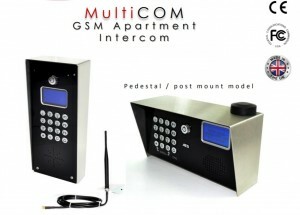 The MULTICOM 500 is a multi apartment/unit Audio GSM Intercom system. MULTICOM calls your mobile phone or landline for totally wireless intercom calls and door release – all that’s required is power and 3G network access at the door station. MULTICOM is designed for multi-residential complexes – up to 500 apartments. 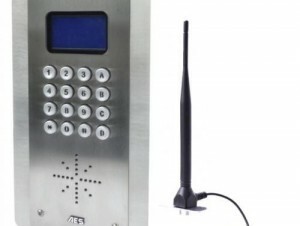 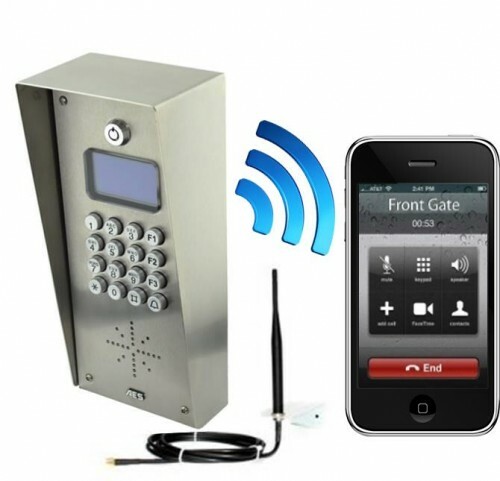 • Multi-apartment / Multi-resident wireless GSM intercom. 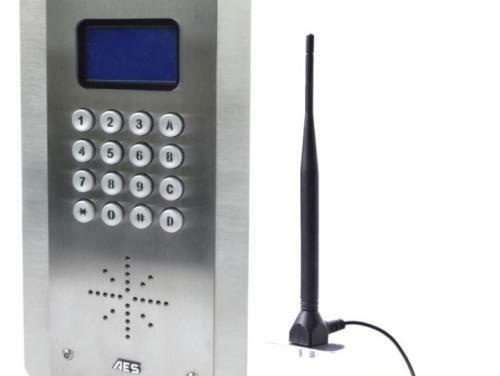 • Calls up to 3 numbers per apartment. • Up to 500 apartments can be stored in the unit. • Programmable by SMS text, PC USB link or on-screen with keypad. 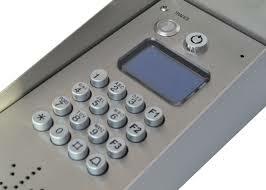 • Toughened acrylic LCD protector screen.